Obviously, having two menus that are so similar at first glance might lead to a bit of confusion. But there is some logic behind Microsoft's decision to stick with the two-menu format for the time being, so once you learn the ground rules, you should be able to navigate these two menus with ease. 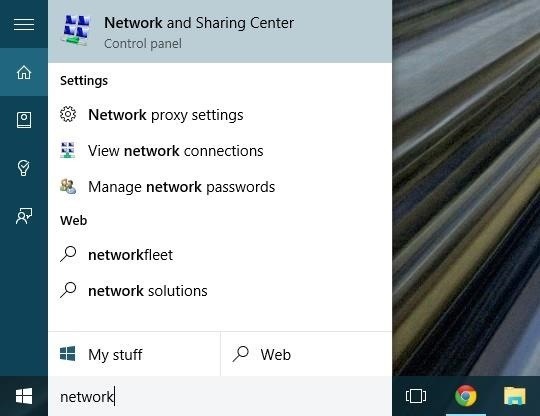 The first thing you should know about these two menus is that Settings is now the go-to tool for most of the common Windows personalization options, while Control Panel is generally reserved for more complex actions and settings. 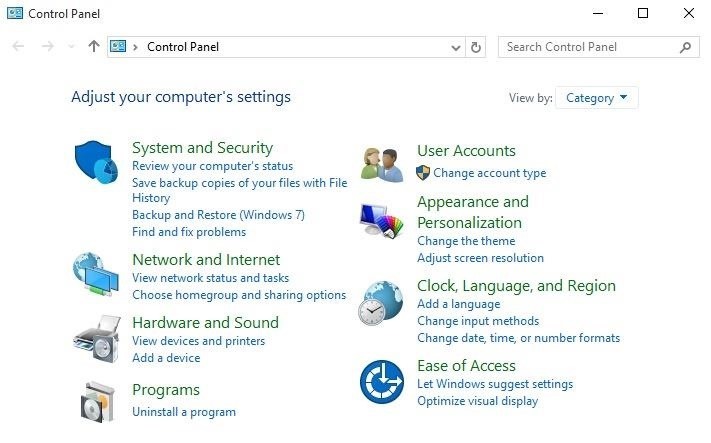 Think of it this way: If you need to adjust the way your computer looks, feels, or behaves from a user standpoint, head to the Settings menu. On the other hand, if you need to tweak any network, security, or hardware options, Control Panel is the place to be. There's still a little bit of overlap between these two menus, so there may be times where you're still not exactly sure which menu you should use. In these cases, the best thing to do is perform a quick search by pressing the Windows button on your keyboard, then typing in a brief description of the setting you're looking for. Try to be as vague as possible and go with the lowest common denominator in your query—for instance, search "theme" instead of "Windows themes" when you're looking to change the appearance of your desktop. 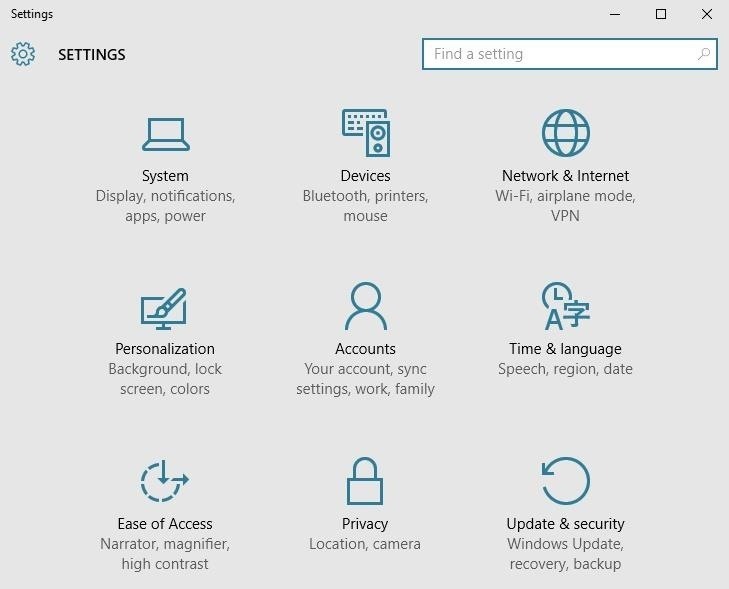 Which of the two main Windows 10 settings menus have you found to be more useful so far? Let us know in the comment section below, or drop us a line on Facebook, Google+, or Twitter.